Weave your own 4 cornered basket using NZ Flax 'Kono' - This is a traditional maori woven basket used for holding food. 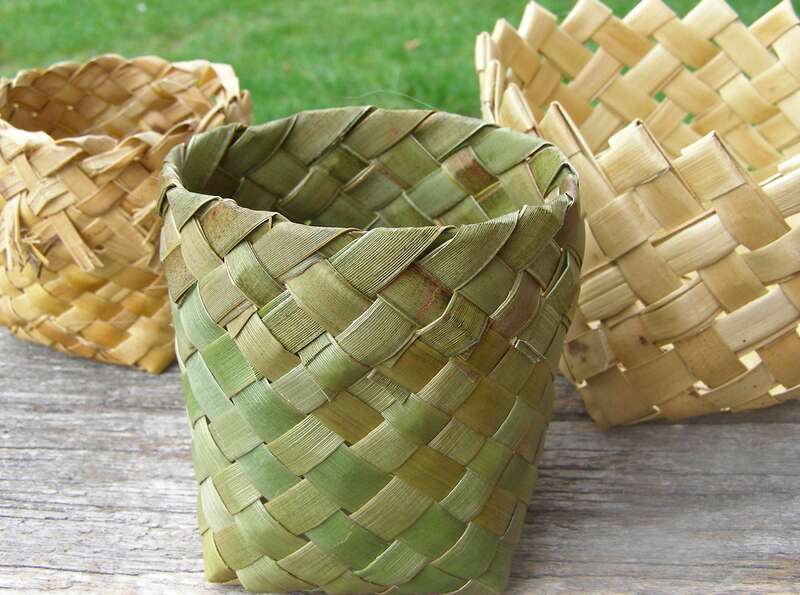 This one day workshop is a progression from the Introduction to NZ Flax Weaving workshops or you may have previously acquired some flax weaving skills, making this workshop a good opportunity to refresh your knowledge. You are welcome to bring along shells, stones or beads to incorporate and personalise your basket/objects.